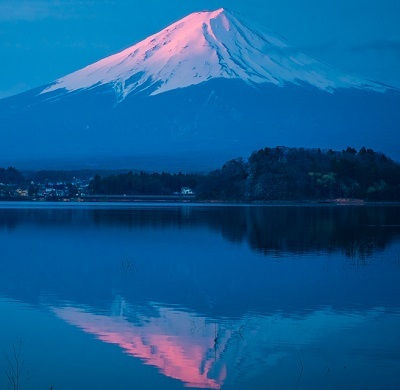 Nowadays, people expect more from their jobs, than merely a salary at the end of the month. They seek an opportunity that will give them a purpose, one that would allow them to grow and prosper within their respective field. 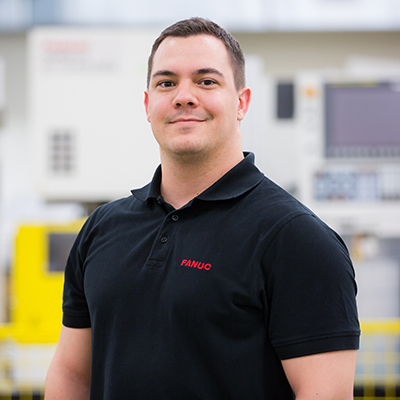 Here at FANUC, building world class automation solutions with an experience reaching back to over 40 years, people have the opportunity to become a part of the innovation. It is engrained within us to continuously thrive to outperform not only others, but also ourselves, and this is a constant motivational factor leading us to success. Efficiency lies within our nature, since the core of our automation solutions are built with this factor in mind. Similarly to this, we design our workspaces around efficiency, which gives us a competitive advantage. 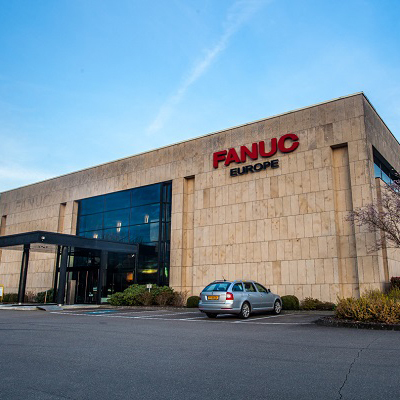 At FANUC Europe Corporation, our 200+ employees provide a full range of services to all our European subsidiaries. 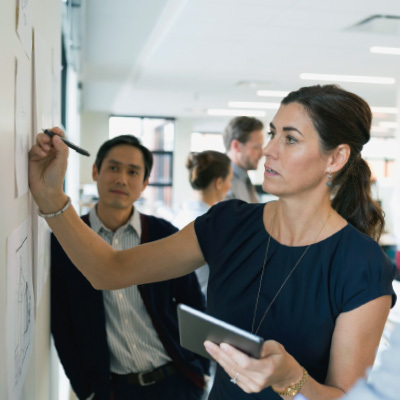 This includes European Sales and Service, Product Support, Supply Chain, Parts and Repairs, as well as Marketing, Human Resources, IT and Administrative Support. Settling is not within our nature, we strive for more on a constant basis to continuously improve ourselves. Since innovation starts with teamwork, we value the collective effort of achieving a set goal. Being based in Luxembourg means working in an environment of diversity. Together, we enrich each other’s thoughts, support another while facing obstacles and this way build answers as a team. In a nutshell: Growth possibility, travel opportunities to one of our more than 15 European subsidiaries, flexible working hours, additional health care benefits, and other activities that reward our hard-working personnel! 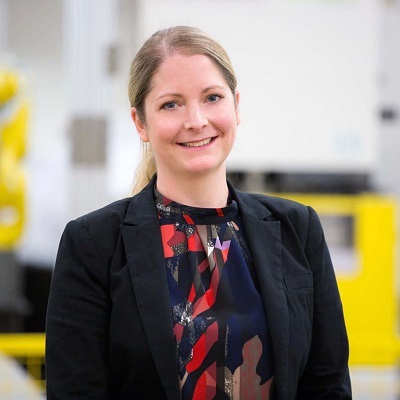 I started at FANUC in 2003 with a summer job, and after many more experiences I was promoted to Manager European Sales Support in 2013. I was allowed to grow in this company, to gain expertise within the HQ in Luxembourg dealing with customers , affiliates and FANUC HQ in Japan; managing a team, taking over responsibility, influencing business decisions, learn from colleagues all over Europe and Japan and see FANUC in Europe growing. My journey with FANUC began in 1999. I started in FUK as a contractor. In 2005 I was employed as a Controls Engineer and took the position of Technical Manager in 2013. I moved to Luxembourg in 2015 as Technical Manager for Robomachine. 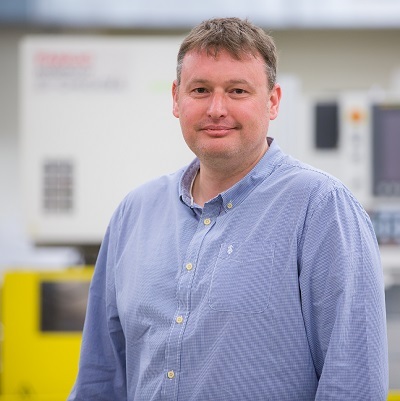 During this time I have worked all across Europe, Turkey and have visited FANUC Japan several times. To me, my colleagues are not just people I work with. They are friends, a special kind of family. For any professional problem or a private worry, they always help me in the best way they can. Not many companies have such a great team spirit.